Mr. Coombs joined Risk Resources as president in 1992. Risk Resources is a risk management and commercial insurance consulting firm based in LaGrange Park, Illinois. Risk Resources does not sell insurance and provides consulting services on a fee-for-service basis. Common projects include risk management and insurance audits, insurance RFPs/proposal management, agent/broker RFQs, RFPs and selection, risk financing studies, litigation support and testimony. Before joining Risk Resources, Mr. Coombs served as a risk management consultant with a consulting firm. Prior to that, he spent 7 years developing his skills as a national accounts underwriter for a large international insurance group. He has extensive knowledge and experience regarding risk management and insurance. He is co-author of The Builders Risk Book (IRMI 2010) and Workers Compensation Guide: Coverage and Financing (The National Underwriter Co., 2016). He has written numerous articles on risk management and insurance issues. He is also a former President of the Society of Risk Management Consultants. 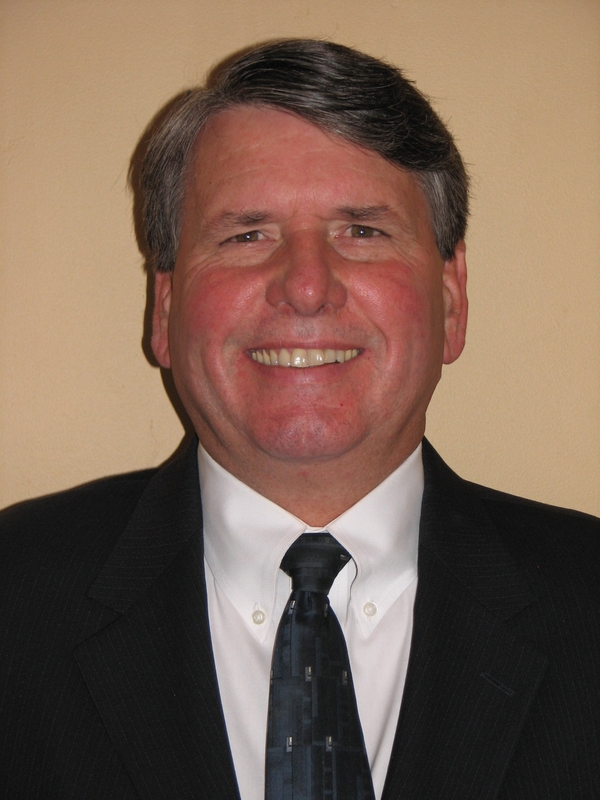 Mr. Coombs is a graduate of Western Michigan University with a Bachelor of Business Administration. He holds an M.A. from DePaul University with a concentration in Risk Management and Insurance. He has earned the Associate in Risk Management (ARM) certificate from the Insurance Institute of America and has received the Chartered Property Casualty Underwriter (CPCU) designation. Steve articles are in the works.